Does the Image Reflect the You Inside? 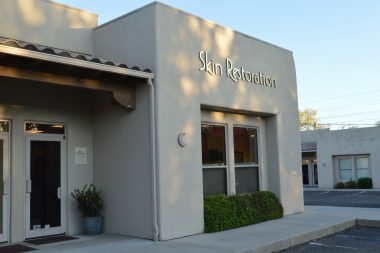 The Skin Restoration Center Welcomes You! 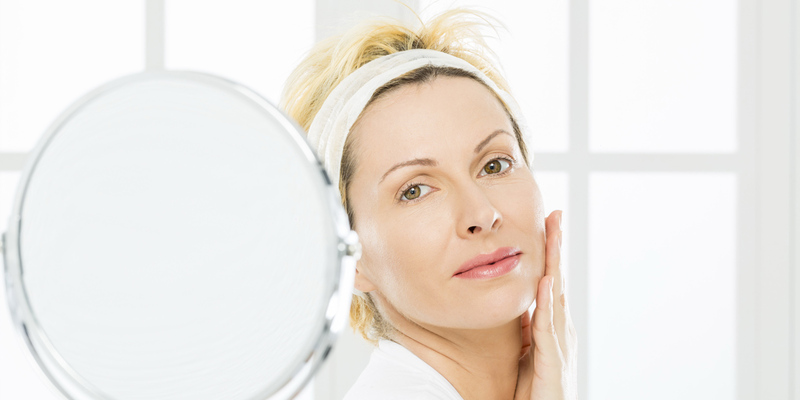 We are here to help you maintain healthy skin and address your aesthetic concerns. 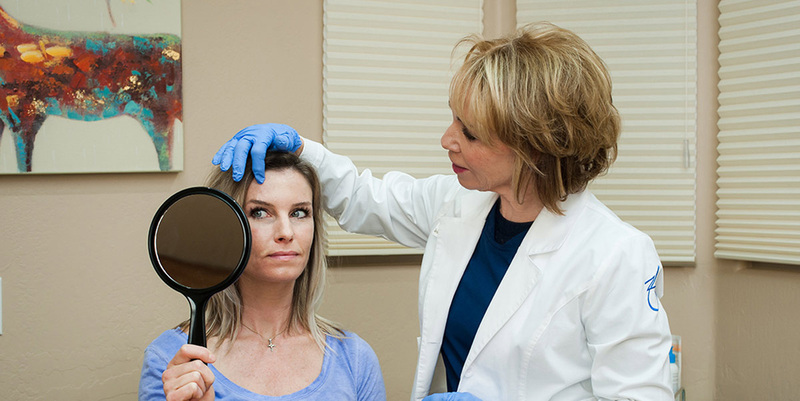 We are committed to achieving the very best results possible in noninvasive Medical Aesthetics. 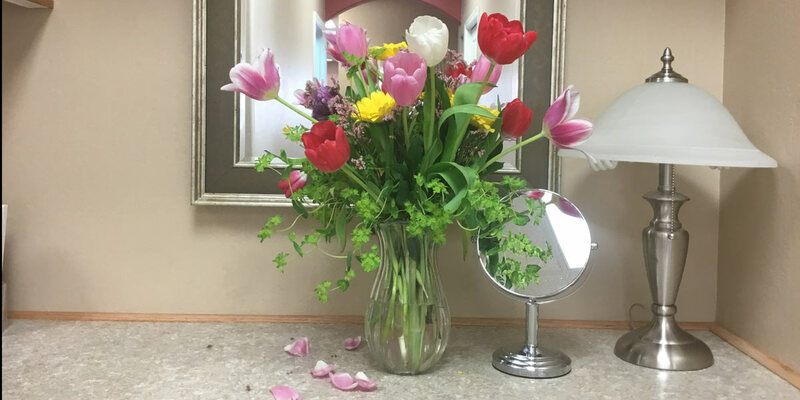 We are here to keep you looking beautiful. Saw Skin Restoration in January 2018. 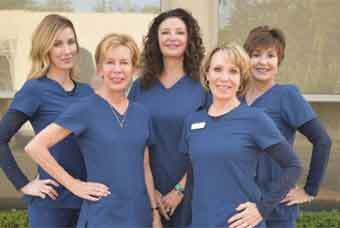 I am new to Az and was so nervous to try out a new practitioner. I live 80 minutes away but read good things and gave it a shot. No Pun intended! Carol was amazing. Great assessment skills, with great advice. I wish I could remember the gal at the front desk, who was so sweet and helpful. Great experience and great results. Thanks so much. 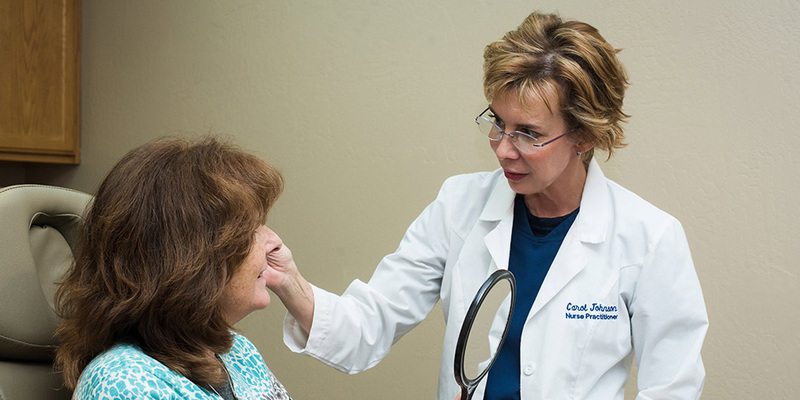 "I appreciate Carol's bedside manner and professionalism when explaining my procedures. She is amazing and I've experienced great results based on her recommendations! Kristen is also a joy and I look forward to my appointments at skin restoration. I recommend them to a lot of acquaintances in the Prescott area. "This is an establishment of professionalism and great tact! I would recommend this place to anybody!!" "We are so fortunate to have Carol Johnson in Prescott! I have had a number of procedures done by Carol with great results. She is kind, gentle and caring and has stellar credentials. Don't hesitate to visit her...you will be so glad you did!" "Thank you Carol for my new cheekbones. Voluma & you make a great team! Looking more like my old self before gravity...!" Exceptional, professional, knowledgeable and caring staff. I have a lot of experience fighting the aging process, but I have never in 10 years had such phenomenal results. Nor have I worked with medical professionals that have addressed my concerns as respectfully and responsively as Carol, Nancy and Nicole. They truly listen and care. I look forward to each visit. Excellent service, skilled professionals & a pleasure to come here. Great professionalism and skill. Friendly atmosphere and staff. Very personal attention. Nicole has been fantastic! She answers all of my questions , makes helpful suggestions and is a complete pleasure to be around. I cannot say enough wonderful things about Nicole and the entire staff at Skin Restoration Center. 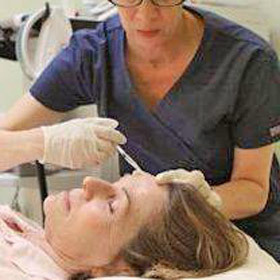 I have been a returning patient to Nancy C, at Skin Restoration. She is a master at skin injections and she has the education, training and years of experience that is proven by her results. Nancy is always professional and never makes you feel rushed. I've received various services/products at Skin Restoration and have always been pleased with the results. Not only is Nancy a joy to be around, so is the entire office staff. Carol is very professional and thorough. I enjoy talking with Carol – she is funny and interesting. 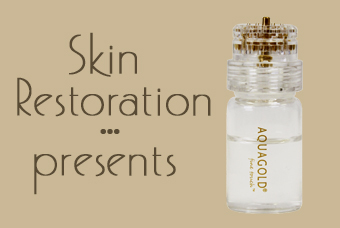 Skin Restoration is a pleasant environment and the staff is great. Nancy was very gentle and took her time explaining the procedure and post care to me. 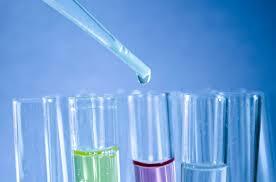 ​Platelet Rich Plasma (PRP) is the component of human blood which contains growth factors. Growth factor helps the body manufacture new issues including skin cells collagen and hair. 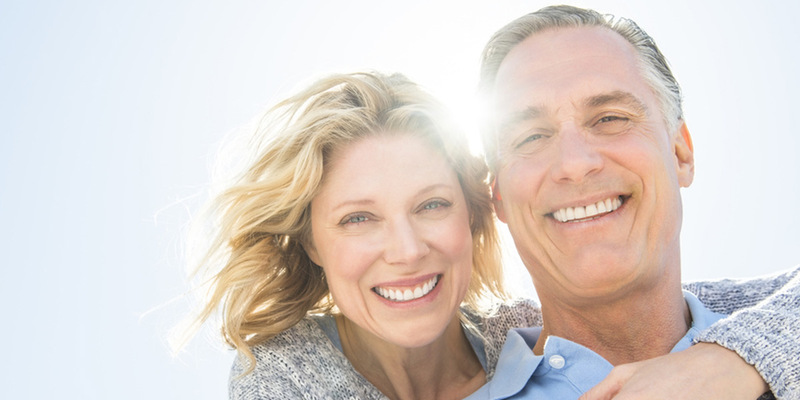 Skin Restoration Center utilizes PRP for a variety of treatments to restore skin and hair. 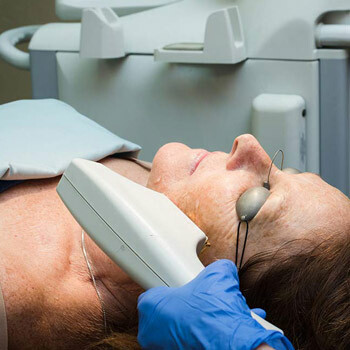 Skin Restoration Center utilizes the industry’s leading laser, Sciton, to apply proven and ground–breaking performance in treatments that we provide. 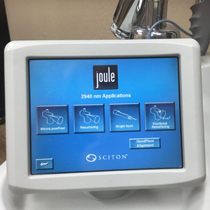 Halo is an example of a Sciton Laser method that we utilize which can reach multiple layers of skin to restore complexion, repair sun damage, repair enlarged pores and uneven skin tone. 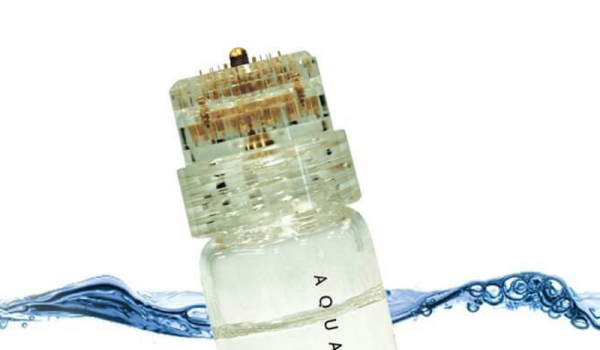 Revolutionary new treatment tightens skin and contours the body.